*Select from over 300+ unique unfinished pottery pieces. 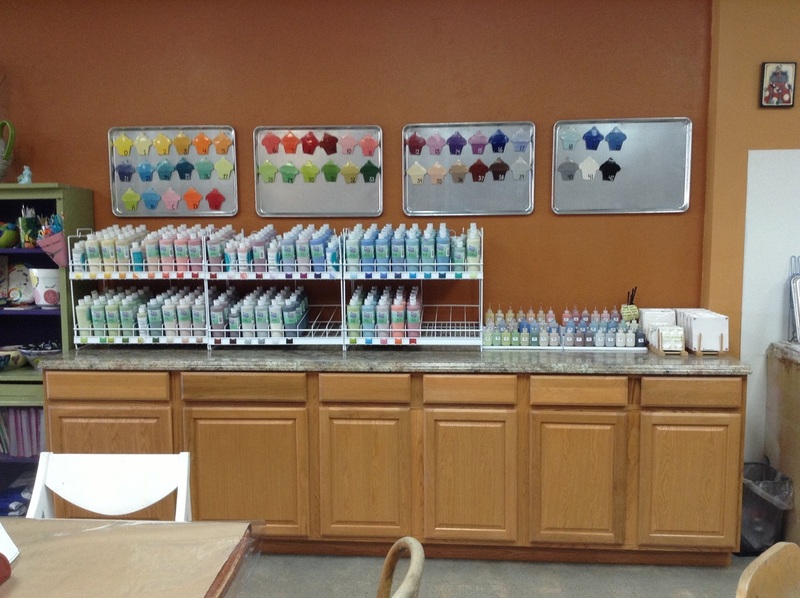 *Choose your colors and paint your design. *Paint as long as you like, however you like. 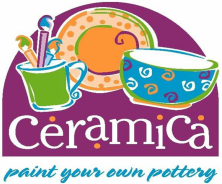 *Leave your artwork with us and we will glaze and fire it. *You pick up your masterpiece about a week later! As of 10/6/16, we said goodbye to confusing studio fees. 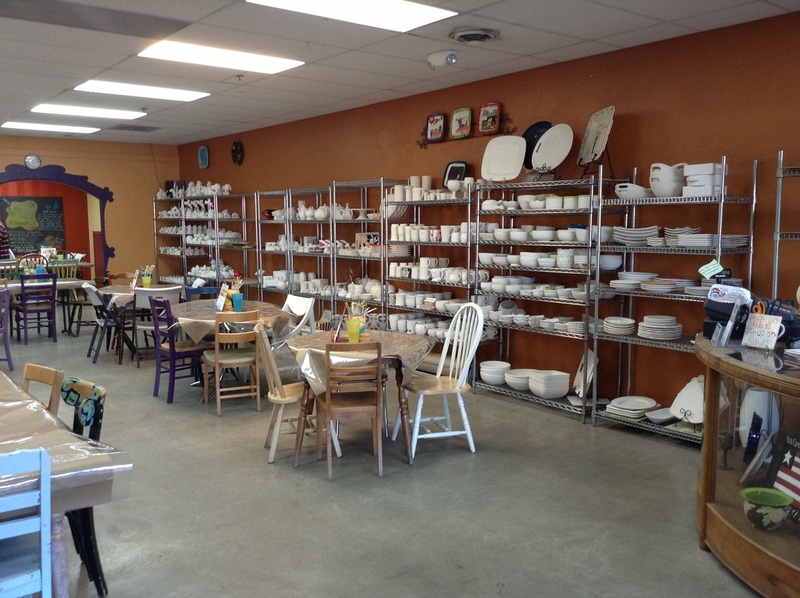 The price you now see on the pottery is the price you pay when you're done painting - it includes the pottery, the paint, supplies, firing and our assistance. $5.00 - $76.00 with the majority of the selection being in the $15.00 - $40.00 range. *No Appointment Necessary but recommended during school breaks (including summer), October - December, and for groups of 4 or more.